Do you live here for the spectacular vistas, the sight of open undeveloped land, the summer green, the fall gold, the winter white? Do you live here for the streams that splash over shining boulders while trout shoot through clear pools? Do you live here for peaceful, quiet trails and dirt roads that take you away from the noise of the interstate? Is it for the snowshoe into the woods that takes your soul to that special place? Is it knowing that wild, open, untouched, clean, exhilarating landscape can still exist within a visible distance from your home? Is it because elk, moose, deer, fox, owls, eagles, hawks and other wildlife are near yet wild and something inside you is pleased to know they still run free? Is it because here the sky darkens at night and stars that cannot be seen in the cities and suburbs still sparkle above your home? Is it because you want future generations to have a chance to know nature’s glory? If reasons such as these are meaningful to you, then please read the ballot for proposition 1A and vote. 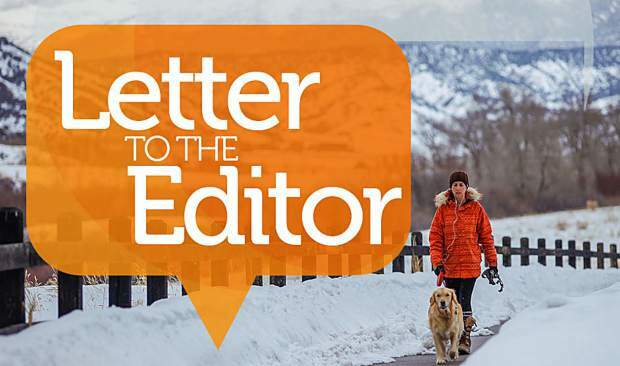 Eagle County is a special place, but we should not take it for granted. Vote for 1A. It’s why we live here.